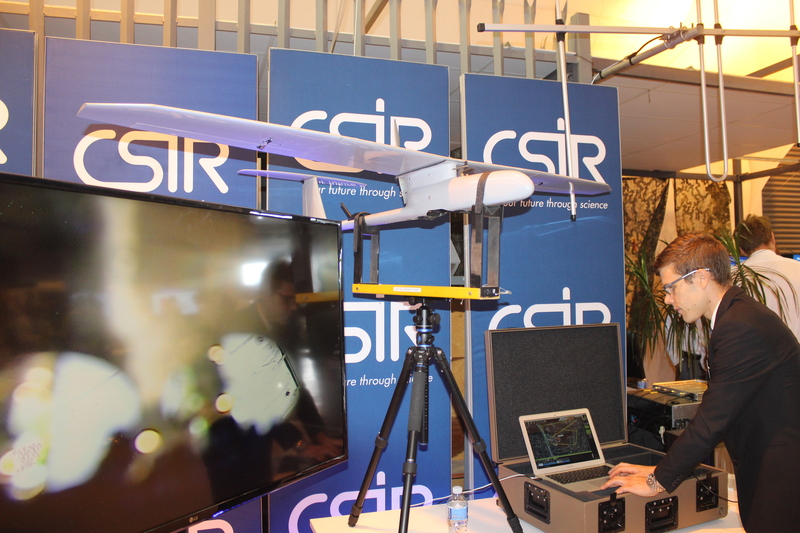 Technology ranging from unmanned aircraft, to Meerkat wide area surveillance systems, to wildlife protection in the Kruger National Park, to cyber security – it is all in the portfolio of the CSIR and being researched, designed and developed by South African engineers. The CSIR recently held a technology demonstration day focused on electronic safety and security systems. Like developments in the American Space Programme find widespread applications in everyday life, so do the inventions and developments at the CSIR. 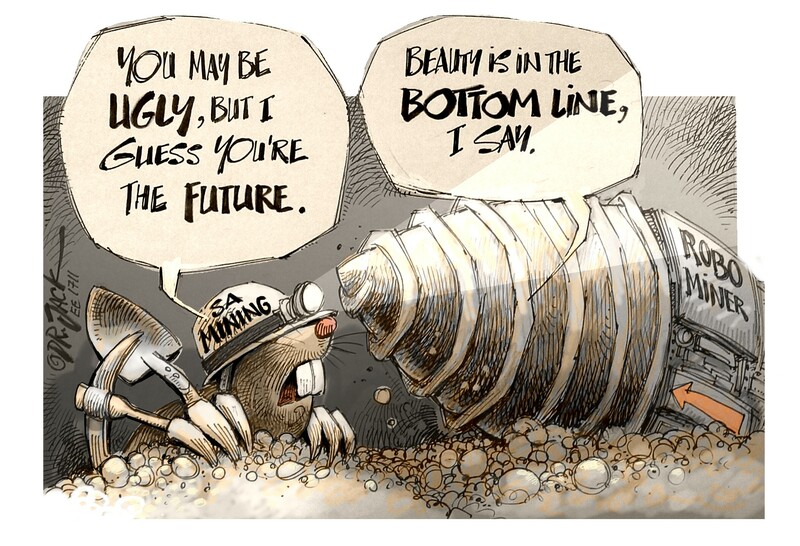 They positively impact on everyday South African life in a way that supports the local environment and industry. 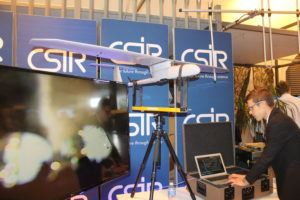 “We have a large portfolio of technology with products that have successfully been developed and are ready for deployment”, Motodi Maserumule, CSIR executive director defence and security said. “Some are already in the market, but with a technology demonstration day we go all-out to bring available technologies to the attention of industry with the view of developing new partnerships and enter into technology transfer and manufacturing agreements.” He admitted that the CSIR has not done enough to advertise developments and products available for industrialisation and commercialisation, which has resulted in low uptake by local industry. “We will remedy this situation and are planning more open technology days to show case local developments and, in particular, those which are ready to create a new industry and more employment. South Africa is very competitive in the international technology market with South African developed technology being evaluated in other countries, but we must step up our involvement with local industry “, he said. 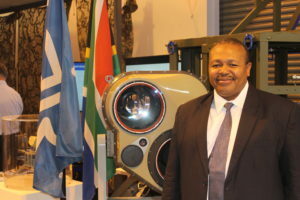 Two of the most enticing developments on display were the Indiza Unmanned spacecraft and the Meerkat wide area surveillance system, both ready for commercialisation. Both systems are at technology readiness level (TRL) 7. 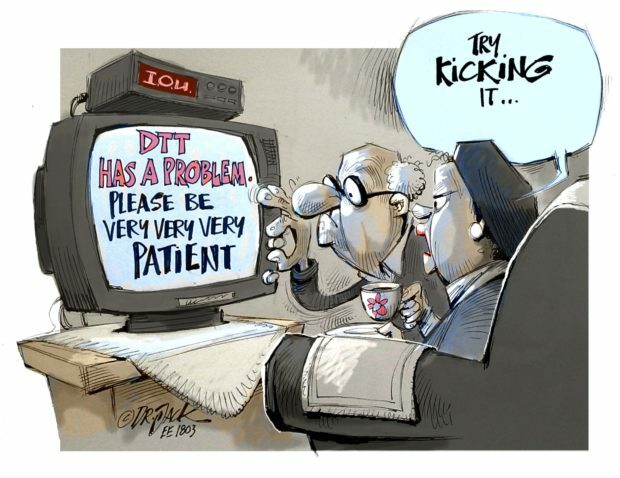 TRL is used to describe the maturity of a particular technology. This is a measurement system used by NASA whereby a technology is assigned a TRL rating based on its progress in the development process. TRL 1 is the lowest and TRL 9 the highest level. TRL 7 means that system prototype demonstration in an operational environment. Fig. 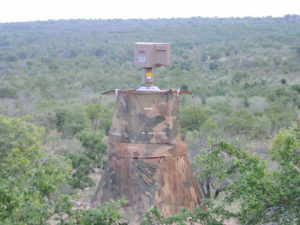 1: Motodi Maserumule with the Meerkat wide area surveillance system. 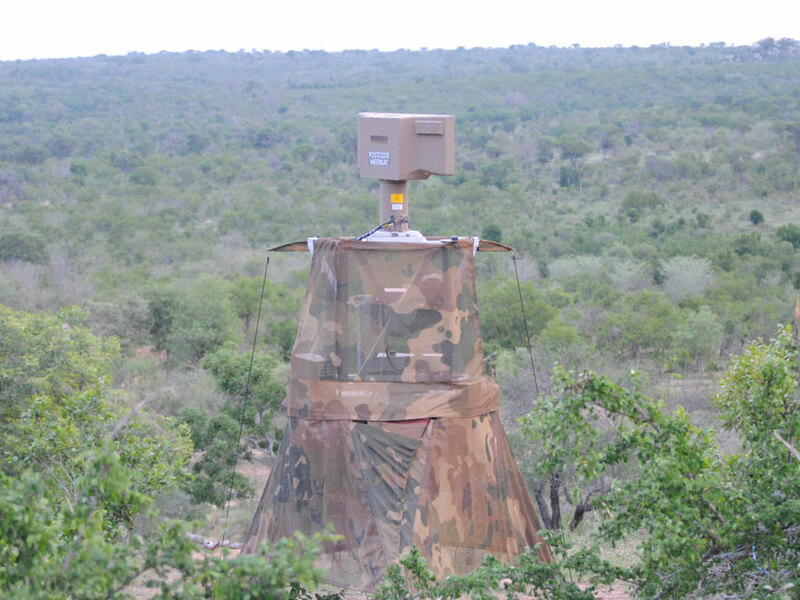 The Meerkat, not to be confused with the Square Kilometre Array precursor telescopes in the Karoo, is a wide area surveillance system designed to detect and intercept rhino poachers in the undulating bush savanna environment. 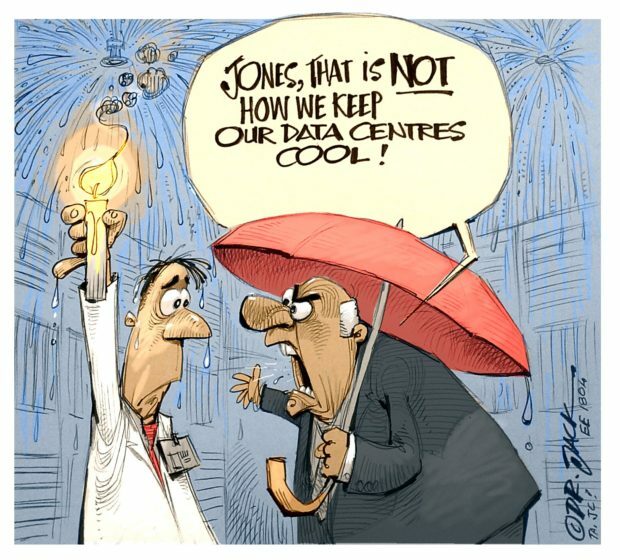 It operates under all weather conditions, day and night. Meerkat’s development was originally funded by the Howard Buffett Foundation and later by the Peace Parks Foundation with funding from the Postcode Lottery in the Netherlands and the UK. It was introduced in the Kruger National Park in 2017. 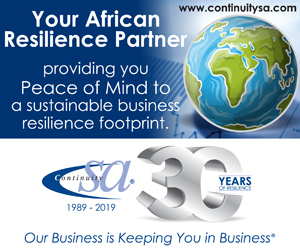 Its effectiveness was confirmed by receiving a SANParks Kudu Innovation Award in 2018. Fig. 2: Meerkat keeping a watchful eye in the Kruger National Park. To manage the large poaching hotspots, each Meerkat has to cover some 20 000 hectares. To archive this, it uses a Reutech Radar Systems land surveillance radar plus designated long-range cameras with laser illumination for night surveillance. The radar detects and localises a moving target and the camera confirms detection plus distinguishes between humans and animals. The sensor system is self-sufficient and can be used continuously for months at a time at unprepared and unattended sites. This allows maximum coverage over poaching ingress routes. The system can be quickly picked up and moved by a truck or helicopter to be redeployed in another area. The next development by CSIR developers of Meerkat is the industrialisation of the system and ongoing refinement of algorithms and greater system automation. There are many market opportunities such border safe guarding and security at large industrial facilities. Fig. 3: Johan Morgon demonstrating the control software. In the unmanned aircraft space, there are very few other unmanned aircraft systems that can match the Indiza, particularly in terms of low cost, functionality, ease of operation, adaptability and open architectural design. The system features a 2 m wing span, a rugged hand launched airframe and associated systems. Indiza is fitted with a brushless electric motor powered by a lithium battery pack which allows it to fly quietly for over an hour at distances of up to 10 km. A retractable gimbal system with a daylight zoom camera or night vision camera is currently fitted but various payloads of up to 500 g can be accommodated in Indiza’s modular payload frame. Currently the Indiza is available in small quantities for operational use or in test markets. A data pack for industrialisation and commercialisation as well as training is available. The ground equipment consists of a laptop with datalink modems. An optional tracking antenna system to extend the range and improve the quality of the video and data links are available as well as a radio control transmitter for man-in-the loop control of both the airframe and the camera system. Indiza is also an excellent testbed for R&D projects such as a stand in jammer demonstrator and dark ship detection at sea. Under development is a next variant of Indiza which can stay in flight for four hours using a different propulsion system.